Grimey divorce tactic No. 749: The kids are your greatest weapon. 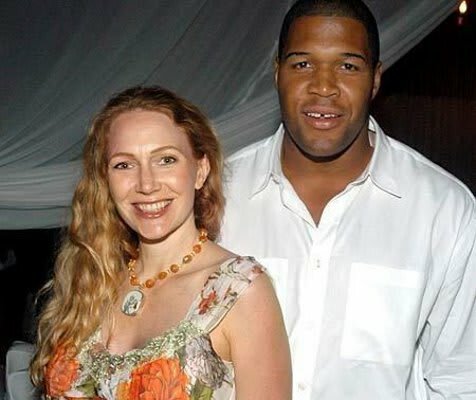 Michael Strahan found this out the hard way when settling his divorce with Jean Muggli. If forking over $15M weren't enough, Strahan also has to pay 180K per month in child support—including $27,000 on clothing—because Jean said their toddler daughters "love accessories." Ever had the urge to quit your job and get impregnated by an athlete? Ayo!